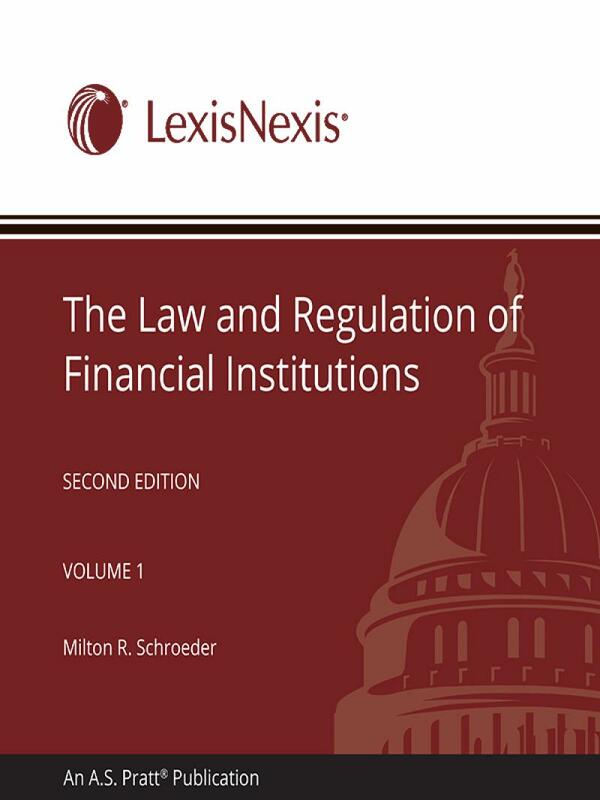 Complex issues are accessible with The Law and Regulation of Financial Institutions, including evolving areas such as IT regulations for financial institutions. 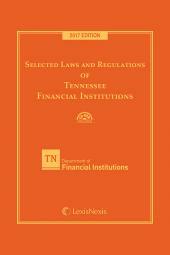 The Law and Regulation of Financial Institutions provides a practical guide to and analysis of all the major laws and regulations governing financial institution transactions and compliance. 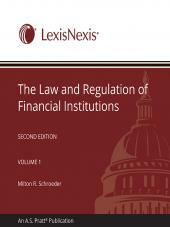 It covers the basic principles underlying the law and regulation of financial institutions, explains the laws that control and limit the activities of such institutions, and identifies the legal rights and duties that apply to financial institution transactions involving checks, credit cards, electronic transfers, consumer credit, secured financing, letters of credit, and bankruptcy. It is an excellent research tool, offering detailed descriptions of key judicial decisions, statutes, legislative history, and regulations. Extensive references to law reviews, professional journals, and other secondary sources are included. 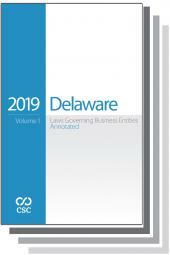 To obtain an authoritative guide to the bewildering maze of statutes, cases, rules, and administrative policies that apply to your financial institution's activities, order The Law and Regulation of Financial Institutions today! Milton R. Schroeder is a Professor of Law Emeritus at the Arizona State University College of Law in Tempe, where he taught courses in banking law, payments and credit systems, and commercial transactions. He has taught these subjects and published extensively about them for more than 20 years. He has been an academic visitor at the University of Melbourne and Ormond College, Melbourne, Australia, in the field of banking law. Professor Schroeder was in private practice in Washington, D.C. prior to joining the Arizona State University Law faculty. He is a member of the bar of the states of Arizona and Illinois (inactive) and of the District of Columbia (inactive). He is a member of the American Law Institute and the American Bar Association and participates in numerous committees of these organizations concerned with banking and commercial law, including those involved in the revision of the Uniform Commercial Code Article 3 on negotiable instruments, Article 4 on bank deposits and collections, Article 4A on fund transfers, and Article 9 on secured transactions.